Luminous Carole Lombard is one of my favorite classic film stars. She made whatever she wore look terrific. No one was funnier than Lombard. You can't take your eyes off her when she's onscreen. Unless she's sharing the screen with her. Jean Dixon was once Hollywood's Everywoman. Her face was relateable. She reminded you of your neighbor or your mom, or maybe the face that looks back out at you in the mirror. Her manner was never exactly brusque but always no-nonsense. The women she played had full lives with a lot going on, and not much time for mischief. My Man Godfrey (1936). 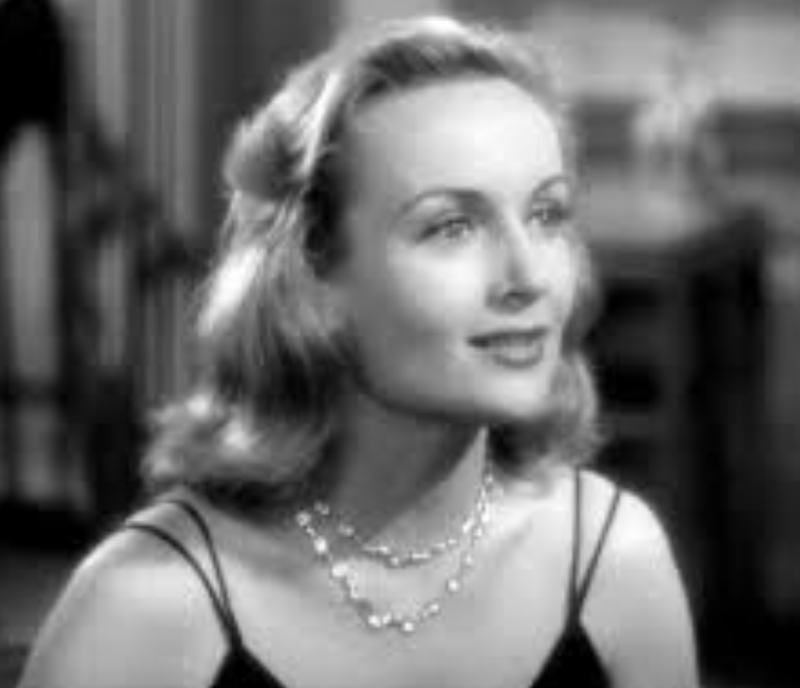 William Powell is Godfrey, Carole Lombard is Irene, and Jean Dixon is Molly, the Bullock family's long-time maid. "The seasoned campaigner," as she refers to herself. She's seen it all, from Mrs. Bullock's morning-after apparitions to Miss Irene's horse in the den. Molly is a savvy survivor. She takes it all as it comes. For example, woe be to the cop who questions Molly about a missing strand of pearls! Molly: If I thought that was true, I'd disown my parents. And yet Molly has a soft side. She falls in love with Godfrey, as does Irene. They have a lovely little scene in the kitchen where they recognize this in each other. These two women, downstairs and upstairs, share the sting of unrequited passion. Molly is sewing a button onto Godfrey's jacket, fondling the garment he will soon wear, and seldom looks up at Irene as they speak. And yet she -- not Irene -- is the one you ache for. You've seen enough movies to know which of these two Godfrey is more likely to end up with. You hope she'll find herself a man who will value her smarts, her strength and her decency. 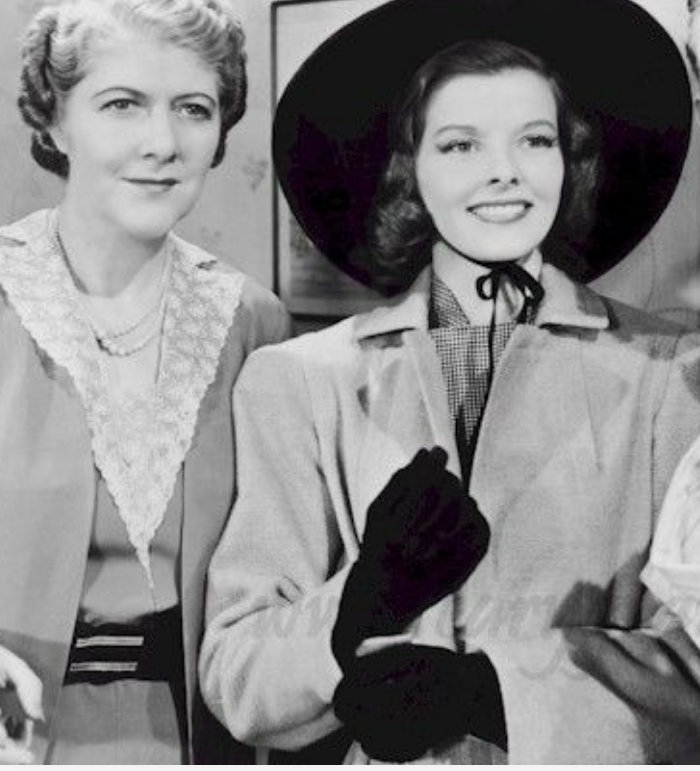 Her last film was Holiday (1938). She plays Mrs. Susan Elliott Potter, a professor married to a professor. They're two lower middle class academics who find themselves surrounded by the wealthy and socially prominent Seaton family when their good friend, Johnny Case, proposes to one of the beautiful Seaton daughters. Throughout the movie, Susan speaks for us. She wants Johnny (Cary Grant) to be happy, and understands that it's the other sister (Katharine Hepburn) who is his destiny. She's so very authentic in this role. Her discomfort at the society New Year's Eve party is a multi-layered delight. There's tension not because she knows the Seaton crowd is looking down on her, but because she's looking down on them, too. She has a real life. She teaches. She's making ends meet as she makes a home for her husband (and often Johnny, who has been known to crash on their couch). She doesn't have time or patience with keeping track of who spends their winter holidays where or which is the "right" invitation to accept this season. Her relationship with Hepburn's Linda is subtle and comforting. Much is made of the long-ago loss of Linda's mother, and the void it's left in the younger woman's life. You hope that part of the happy ending for Linda and Johnny is the continued maternal presence of Susan. Let's close with a little background information on Jean Dixon. • She was born in 1896 in Waterbury, CT.
• Her own backstory was more Bullock/Seaton than Molly or Susan Potter. She went away to school in France and studied with Sarah Bernhardt. 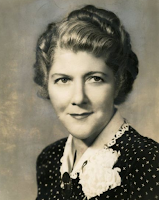 • She made her Broadway stage debut in 1921, and returned to the New York stage after completing Holiday in 1938. • In 1960, when much TV was still produced in New York, she added a few television credits to her resume before retiring. • Her husband, Edward Ely, was a painter who also preferred New York to LA. They were married until his death in 1980. • She passed away the following year. Learn more about the "second bananas"
who enhanced the movies we love. 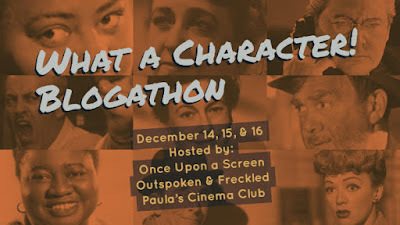 Check out other posts in the What A Character Blogathon.